Jaromir Jagr is alone at No. 2 on the career scoring list after an assist Thursday night against the visiting Bruins. He passed Mark Messier with his 1,888th point. 22 seasons into his NHL career, Jaromir Jagr now has the second most points of any NHL player. You can get a point one of two ways: either you score a goal, or you assist another player in scoring a goal. There can be up to two players given an assist on a scoring play. Jaromir Jagr is now second behind Wayne Gretzky. 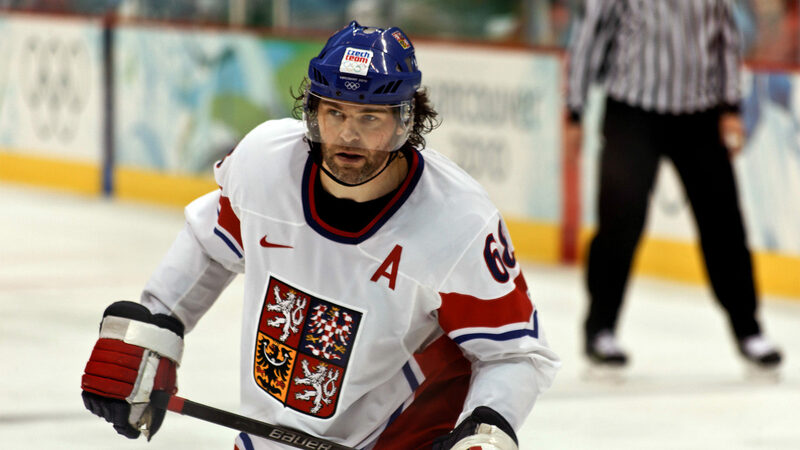 If Jaromir Jagr scores 76 more points, he will tie Wayne Gretzky. If we subtract every goal Gretzky ever scored.